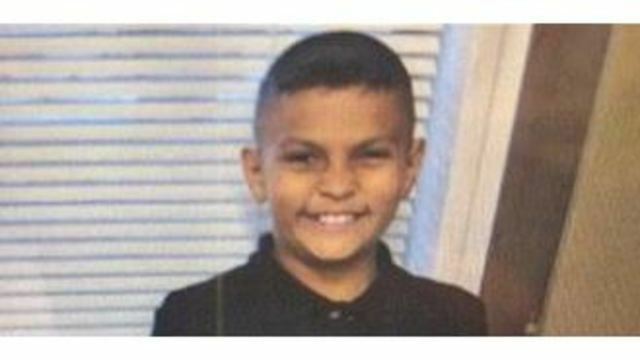 SAN JOSE (KRON) -- Police in San Jose announced early Thursday they have located 11-year-old Elias Ramirez, who was reported missing Wednesday. Elias was reported missing after he was last seen near a school on E. Julian Street in San Jose. Police say he is safe and has since been reunited with his family.